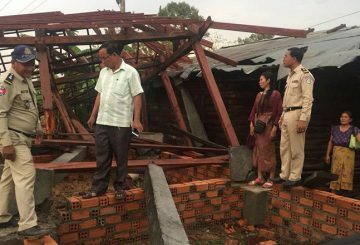 Storms over the weekend damaged about 50 houses in Banteay Meanchey, Kampong Speu and Oddar Meanchey provinces but no one was injured. 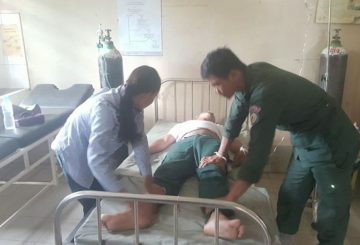 Three farmers were killed by lightning strikes in Pursat province’s Prangil commune. 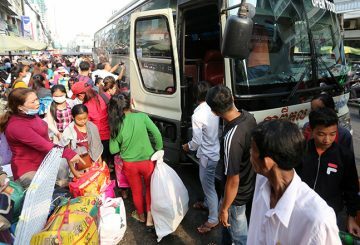 The Education Ministry declares the first day of the national exam a success. 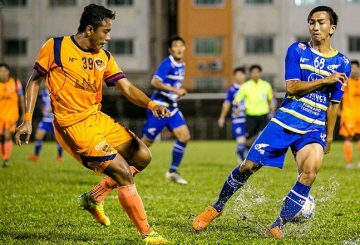 After rain delayed their match for over an hour, Phnom Penh Crown went out eager to record a win to maintain their challenge. 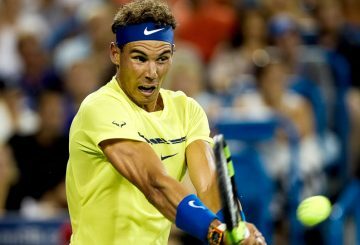 Nadal loses his first set at the French Open since 2015 but that blip did not prevent him from marching into the semi-finals. 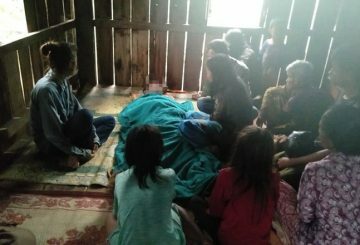 Two people died and several others were injured during lightning storms in two districts in Oddar Meanchey province. 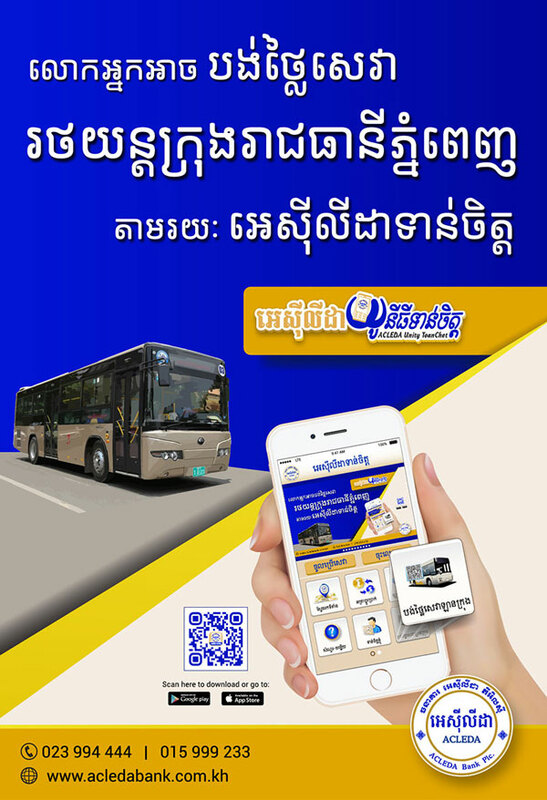 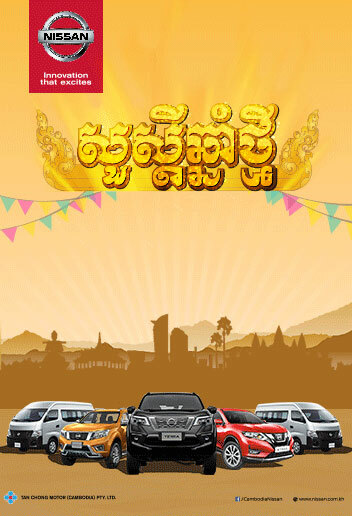 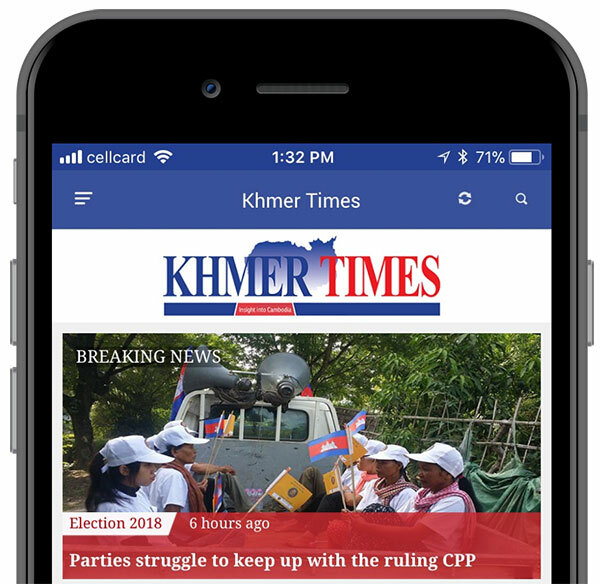 As Khmer New Year approaches, prophecies issued by the government say that this year will see more rain than usual. 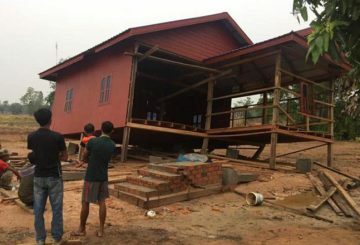 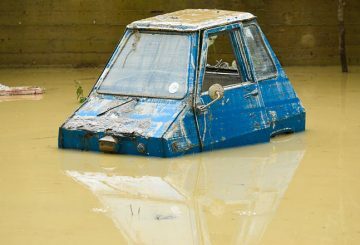 More than 100 houses are affected by rainstorms in three provinces this week. 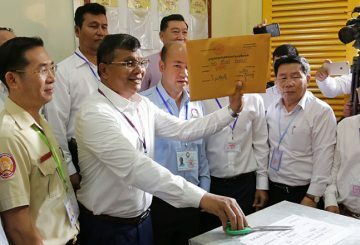 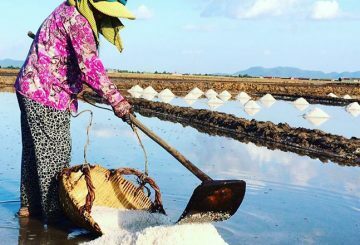 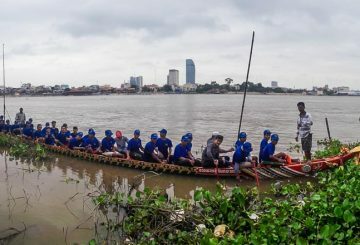 For some, this was a cue to seek shelter, but for Chin Chanheng, the coxswain for the racing team representing the village of Thmar Kor in Kandal province, there was no time to worry about getting drenched. 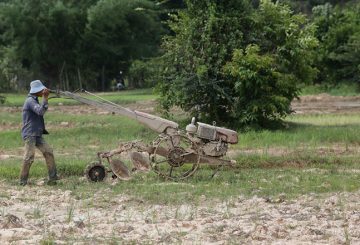 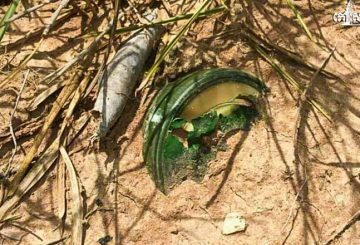 A farmer in Battambang province’s Samlot district discovered 17 unexploded K58 anti-personnel mines on his land.